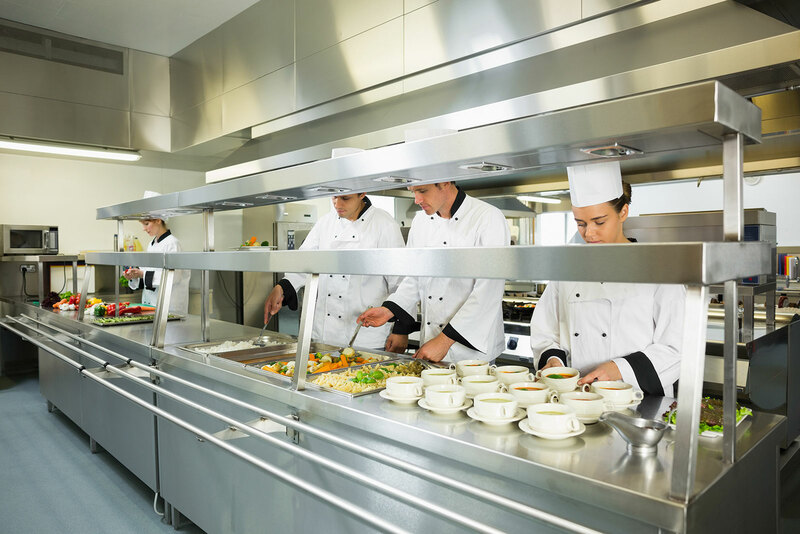 DeepClean Hygiene Solutions provide the highest quality cleaning services for commercial kitchens across the UK. 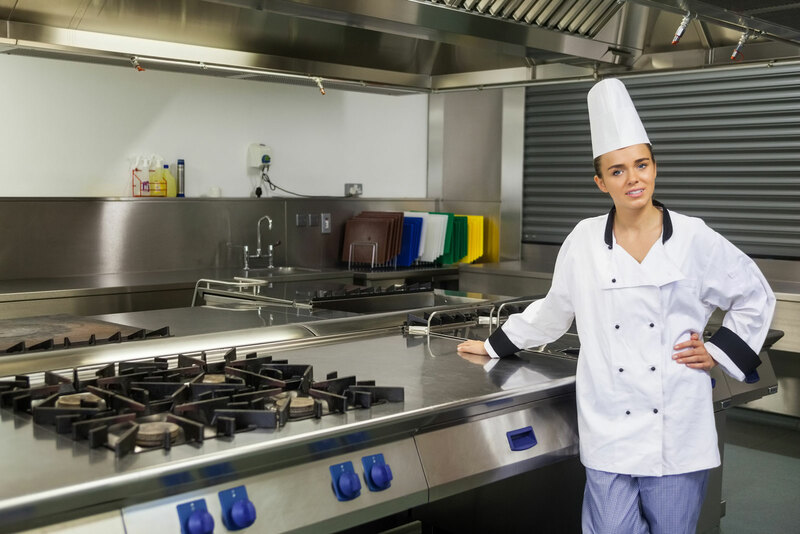 From cleaning grease build-up in extraction systems and ducting, to structural cleans and cooking equipment, our teams of cleaning professionals are dedicated to providing an invaluable service. We’re experts in regulatory requirements for building insurance and a can guide you through what you need to keep safe and ensure your business operates within current guidelines. 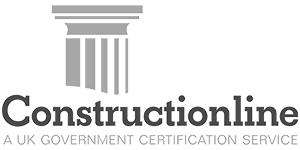 Our impressive list of accreditations include B&ES, Constructionline and Safecontractor certified, gives our customers the confidence that we provide the very best service in the industry. Our cleaning services are always carried out by our own teams of cleaning operatives, trained by us so that we have full control over the high quality cleaning standards that we deliver.